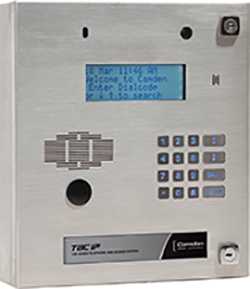 A vital key to avoiding dangerous situations in apartment buildings is to control access. Ideally, access should be limited to occupants, recognized visitors and authorized maintenance and postal personnel. Entry is only to be permitted with valid reason. Trust the professionals. 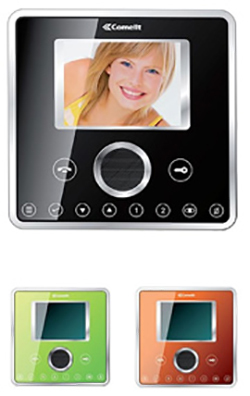 When quality and cost matter – call VDC Vandelta for your enterphone and intercom needs. The most common intercom is the Autodialer (also known as an automatic dialer or simply a dialer system). 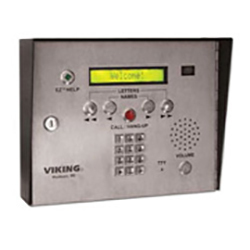 An autodialer enterphone/intercom will call any active phone number that is programming into it. This typically includes local phone numbers however long distance numbers can be programmed into the dialler if permitted. Autodialers are a popular choice for mid size to large strata condominiums. 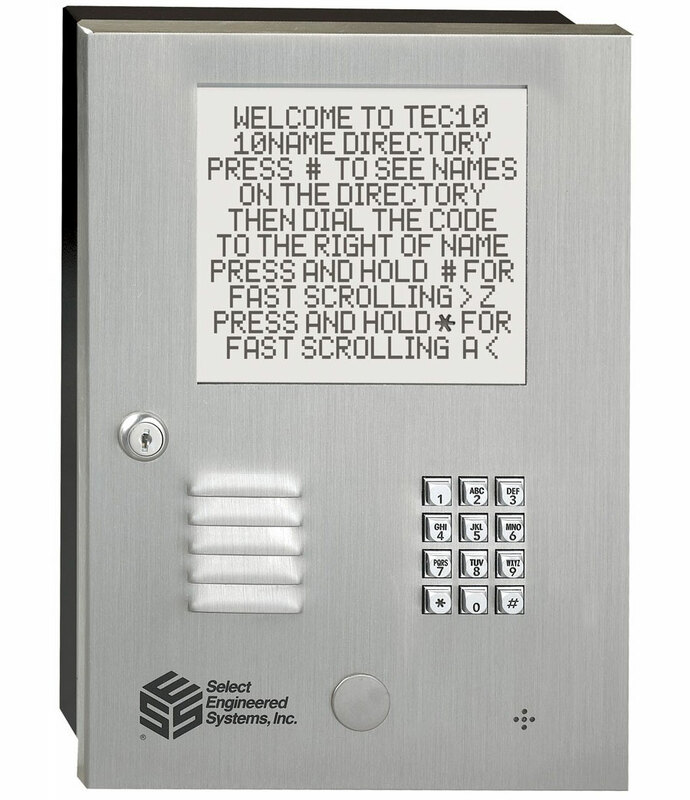 When an intercom call is made, the dialler matches the door code to a telephone number programmed into the memory and dials that number. The tenant’s hears a normal incoming phone call. Once answered, the tenant can release the door strike to allow entry or decline and hang-up. Installation of a telephone line is required prior to beginning this installation. 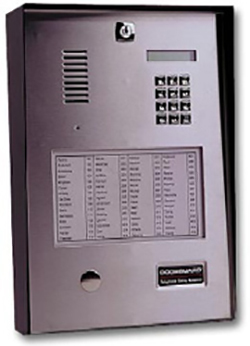 VDC Vandelta has installed autodialer intercoms at 1000s of various applications. This includes strata condominiums, universities, marinas, government facilities, airports, business offices and malls. 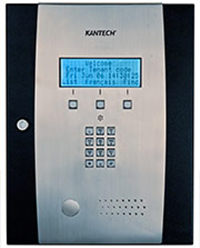 We have installed, serviced and repaired the following Autodialers intercoms: Enterphone, Linear, SES TEC, Mircom, Kantech, Sentex, Camden, DoorGuard & DKS DoorKing. The NSL or No Phone Bill enterphone / intercom system uses the existing telephone lines in the building. The system does not require rental telephone service from the system or the tenants. 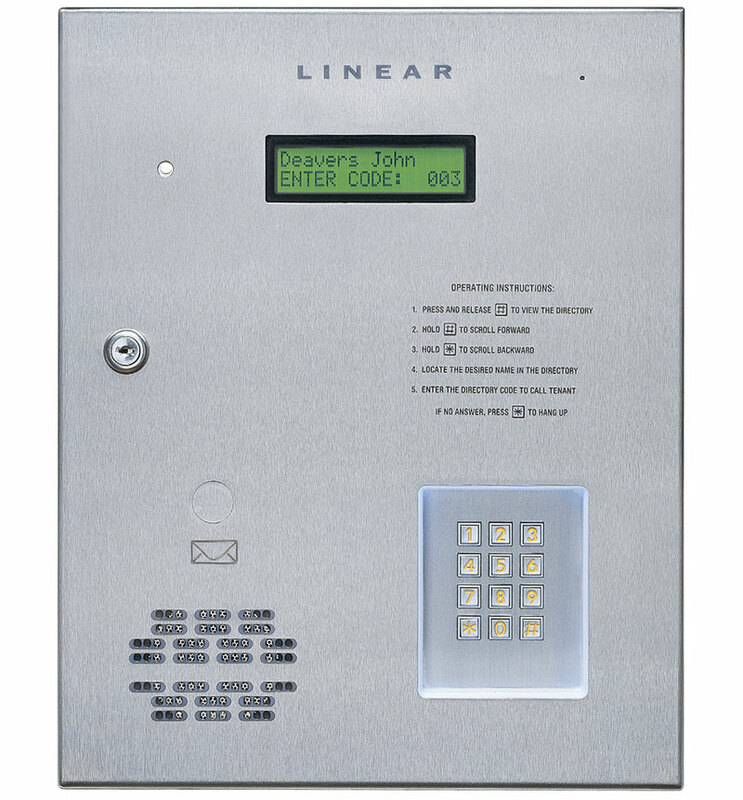 When a code or suite number is entered into the entrance panel, it sends a signal to the CCU in the telephone room and relays the call directly to the tenants’ suite via the telephone lines. 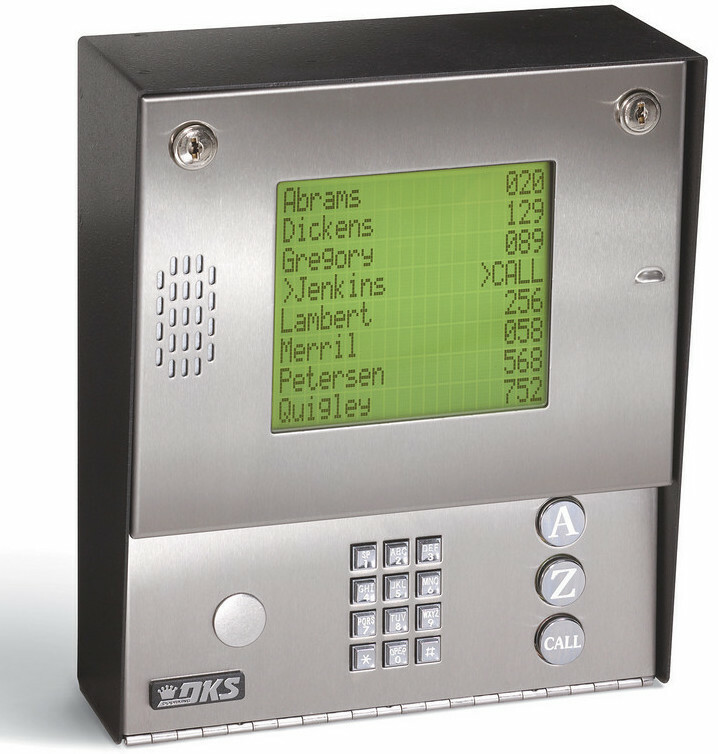 The tenant is notified of an intercom call by 2 short rings. This system has built-in call waiting. Once answered, the tenant can release the door strike by depressing the “9” key on the handset to allow entry or decline and hang-up. 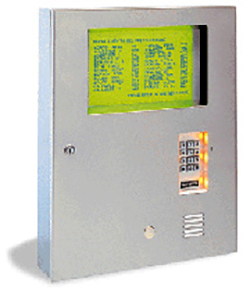 We install and service NSL / No Phone Bill intercoms at 1000s of various applications. This includes strata condominiums, retirement & care homes, gated communities & hi-end strata properties. 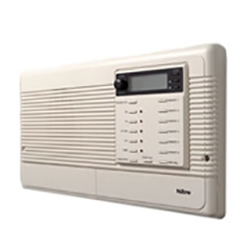 We have installed, serviced and repaired the following NSL / No Phone Bill intercoms: Enterphone Viscount MESH, Enterphone 2000 Classic, Enterphone Slimline, DoorGuard, Sentex, Linear, SES TEC, Mircom, Kantech, Camden & DKS DoorKing. 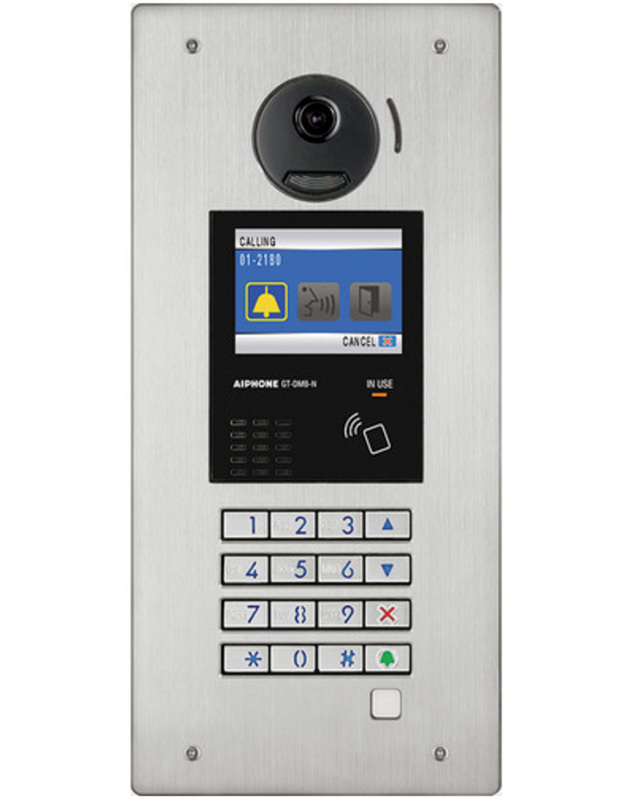 Hardwired intercom systems are available with one-way Push-Button “Speaker Only Type” or two-way “Telephone Handset Type” communication stations. All systems are prewired with interconnecting wiring available to suit individual specifications. These intercoms are typically hardwired throughout the property during construction. 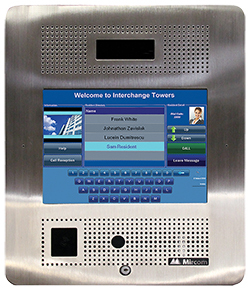 Although these are not installed as often as Autodialers or NSL No Phone Bill intercoms, there have been significant advancements with hard-wired intercoms. You are now able to install hi-end hi-definition video audio hard wired intercoms using the existing cabling in the buildings. 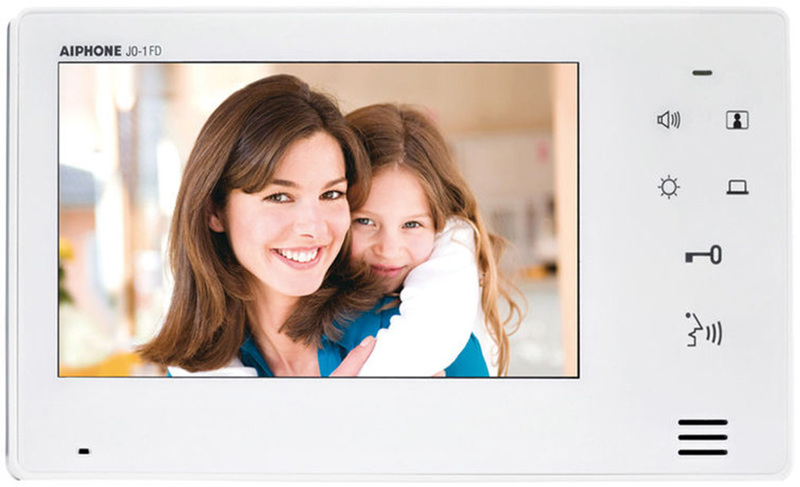 We install and service Conventional Hardwired intercoms at 1000s of various applications. This includes hi-end luxury strata condominiums, retirement & care homes, gated communities, doctors offices & laboratories. We have installed, serviced and repaired the following Conventional Hardwired intercoms: Aiphone Video / Audio, Comelit Video / Audio, Mirtone, Mircom, NuTone & Music and Sound. 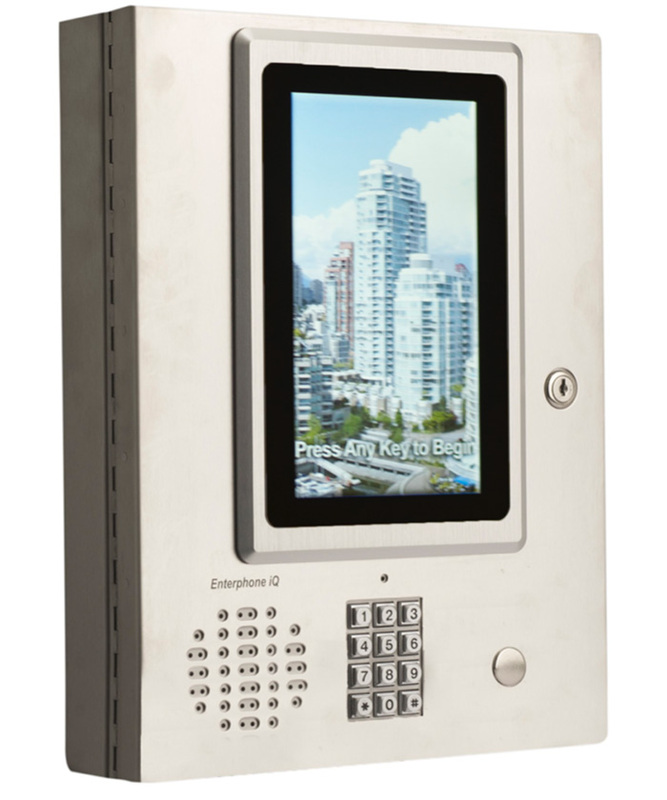 We recently had an attempted break in through our intercom panels in West Vancouver. VDC designed and fabricated hi grade stainless steel Enterphone Covers that will now prevent this. They look great and work very well. Christopher and his team were on top of it throughout the whole process, were communicative and easy to work with. We are extremely happy with the result. Thanks VDC.